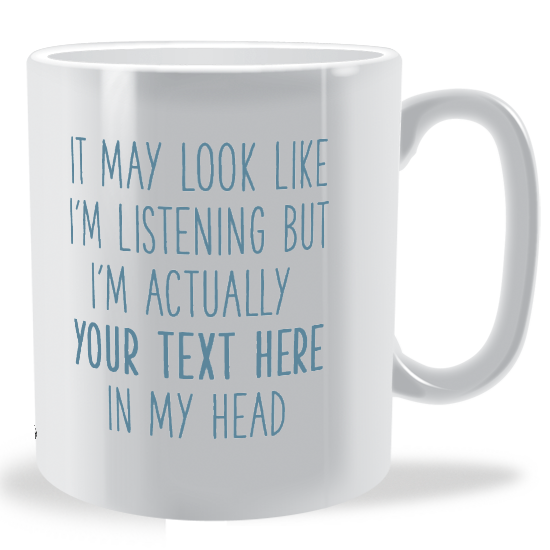 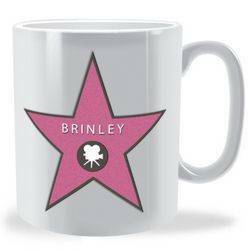 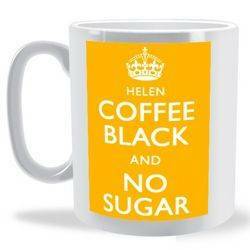 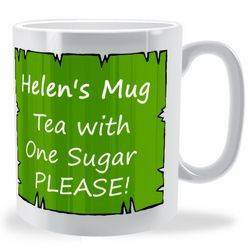 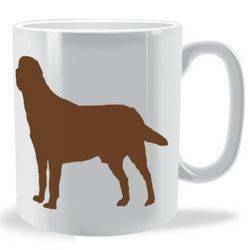 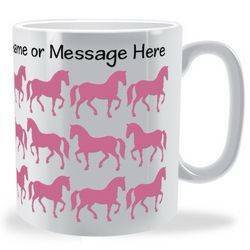 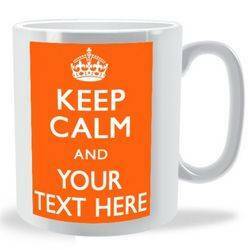 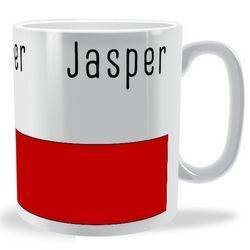 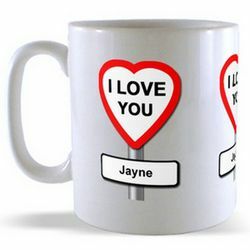 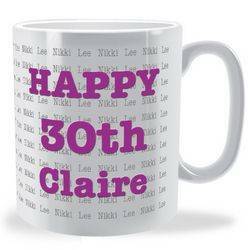 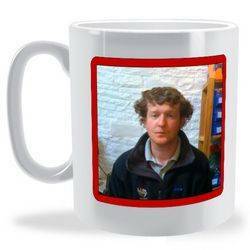 Over 150 personalised mug designs to choose from with most available in a variety of colours. 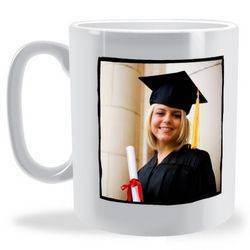 We all appreciate receiving a bespoke gift or keepsake present, and as our customers can testify, a customised printed mug or as they are sometimes known "personalized mugs with your name on" are cherished a little bit more than a standard off the shelf one, and for good reason. 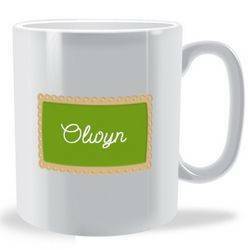 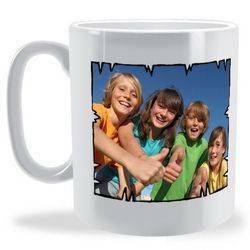 There is a choice of mug types as well as you can select from either ceramic or bone china mugs: Both our Ceramic earthenware mugs & Bone China mugs ranges are dishwasher proof and microwave safe and are printed in full colour and because of the quality of our coating produces a wonderful smooth & sharp finish. 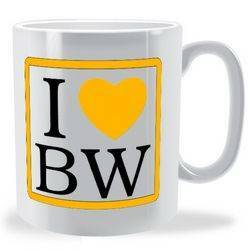 The great thing about our service is that there is no set up cost as there would be with screen printing, and we also offer bulk discounts and quantity discounts on larger orders so check them out but feel free to drop us an email if you have any questions. 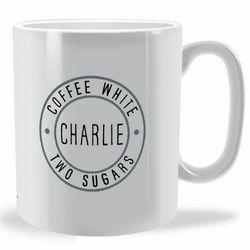 So if you love tea or coffee, either in a chunky ceramic mug or a more delicate fine bone china mug, and are looking for something special to use from day to day or even on special occasions then look no further. 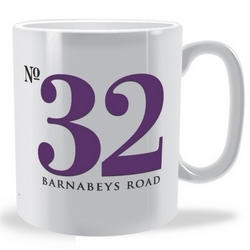 Our stunning mugs make the perfect gifts for friends, relatives or most of all to yourself. 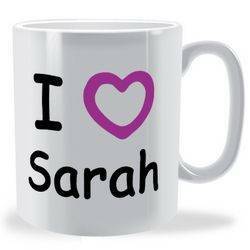 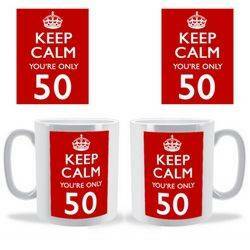 We have a mug design for any occasion, from Birthdays, Father’s Day Mugs to Bespoke Valentines Mugs & named christmas mugs. 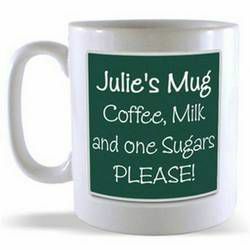 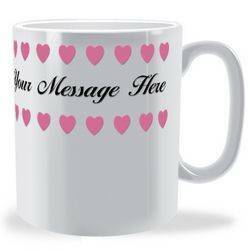 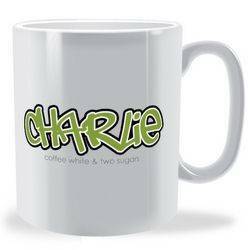 All of our mugs can be customised with either either a name or message of the lucky recipient. 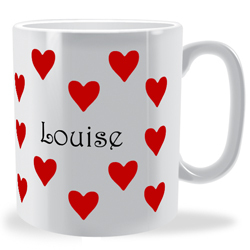 Have a browse of all of our customised mugs online and you will surely find something that catches your eye to purchase for yourself or someone you know. 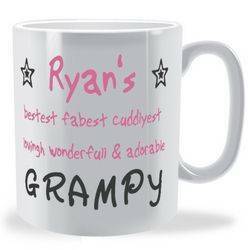 We offer a range of delivery options from 24hour, 48 hour, both standard or signed for as well as a NEXT DAY SERVICE if you need a gift mug in a hurry. 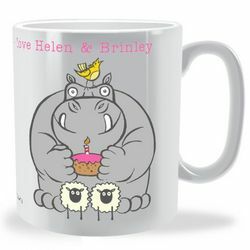 If you fancy creating your own artwork rather than using one of the pre-made ones please visit the design your own mug page.